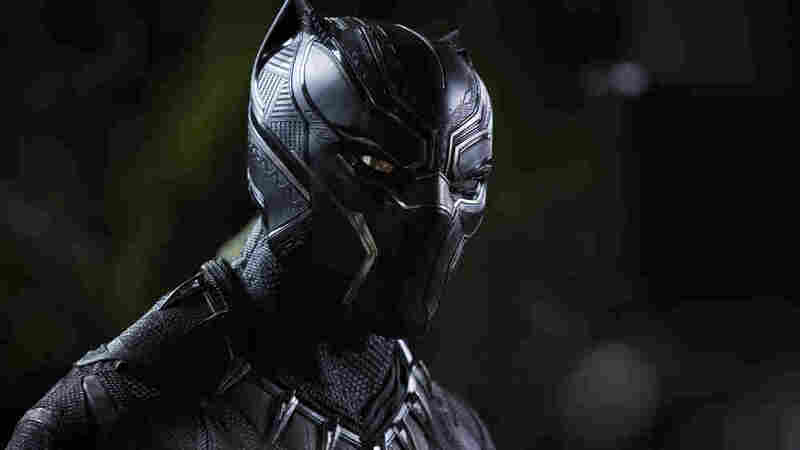 Ruth Carter is the costume designer for the Marvel's Black Panther movie. She talks about how she grounded the movie's futuristic look in the history and traditions of tribes from all over Africa. Is Fashion Designer Ralph Lauren Out Of Touch With America?